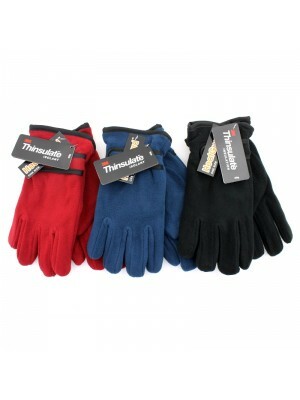 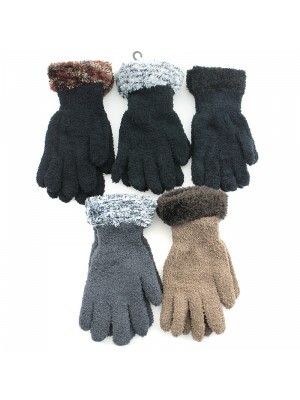 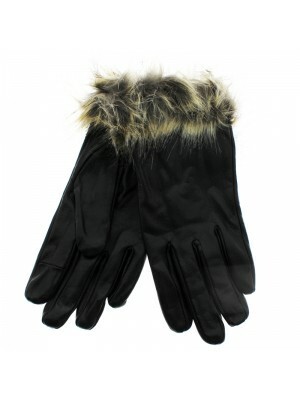 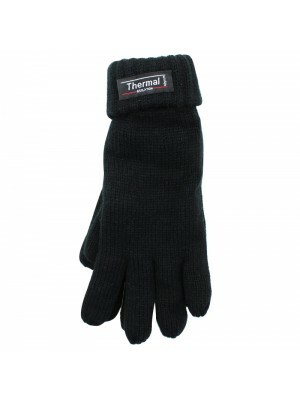 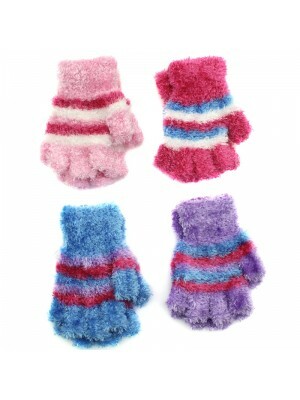 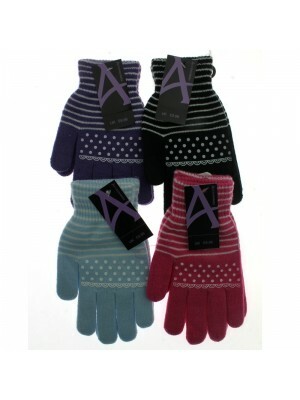 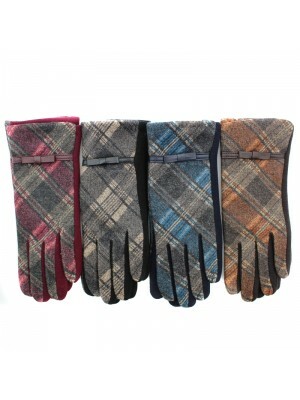 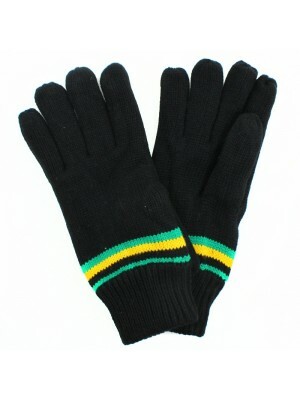 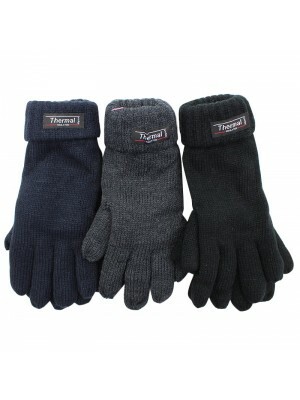 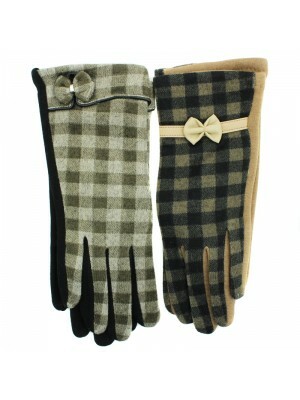 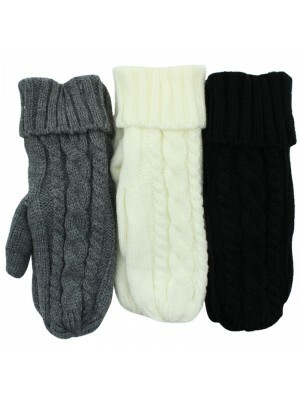 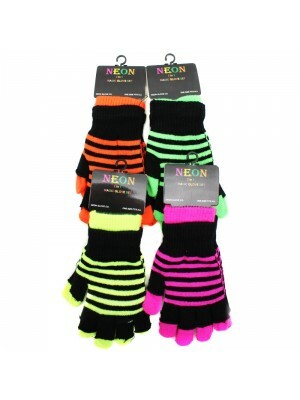 We have a wide range of winter gloves for ladies at great wholesale prices! 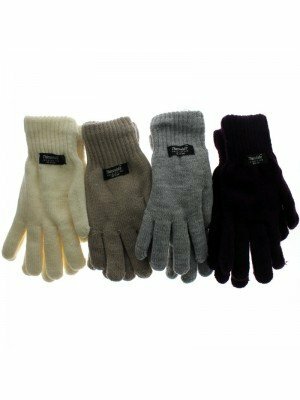 When winter arrives and your hands start to feel the chill, it's a good idea to grab a pair of gloves or mitts to make sure you don't lose that vital body heat. 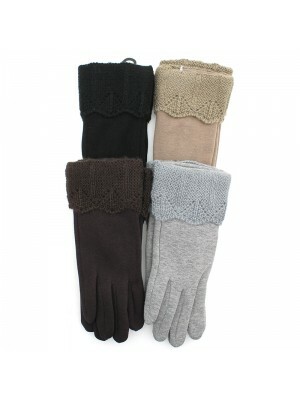 Our fantastic selection of women's gloves include many different type of fabrics and designs: soft suede mittens, classic leather gloves, modern thermal fabrics gloves, touch screen-compatible gloves, plain capped gloves, ladies magic thermal gloves, ladies' Thinsulate fleece gloves, ladies' thermal fingerless gloves, ladies' 2in1 two-tone magic gloves, knitted gloves, ladies fashion gloves with studs, ladies polar fleece gloves, ladies ski gloves and many many more.... 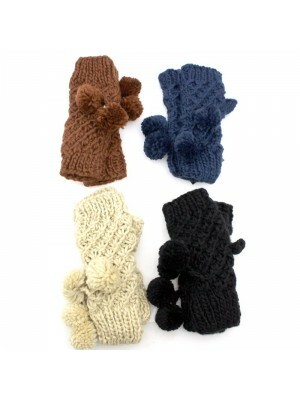 Many of our ladies' gloves have matching accessories so make sure you check out our hats and scarves too!